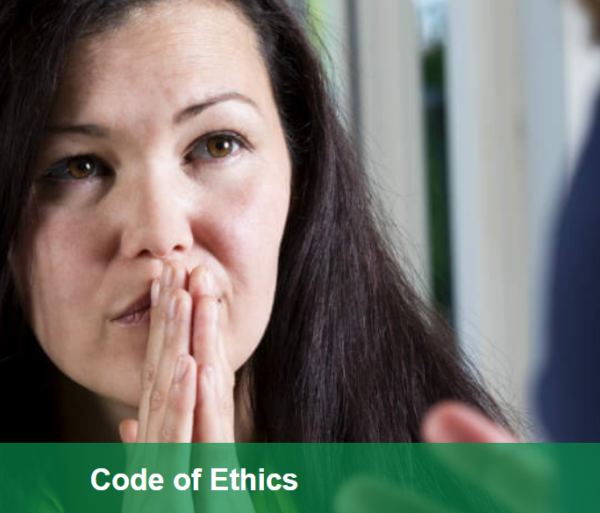 A course aimed at counsellors and members of the National Counselling Society to assist them in using the NCS Code of Ethics to support their practice. This CPD course is intended to support members in understanding and using the NCS Code of Ethics (published in January 2018). It presents a number of examples and activities which you are encouraged to use to develop your understanding. It does not pretend to offer the ‘right’ solution to every problem and dilemma, but we hope it will stimulate your own thinking about ethical practice and enable you, with the support and guidance of your supervisor, to feel secure in offering your best work to your clients. The Society always welcomes feedback and dialogue with members, so please do get in touch with us if you have any feedback you would like to share. By the end of the course you will be able to use the National Counselling Society Code of Ethics to support you in your practice. This course is aimed at counsellors and members of the National Counselling Society. The examples and activities given in the course are directly related to the counselling profession, and will guide participants to think about how best to use relevant ethical principles within their work. There is some video content within the course, so you will need access to headphones or speakers in order to listen to the video. Upon completion of this course you will be awarded a certificate for 4 CPD hours.